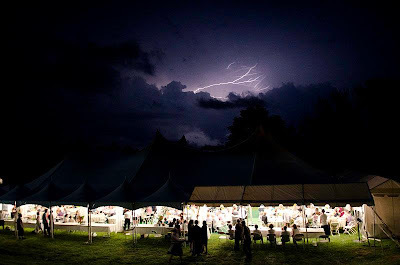 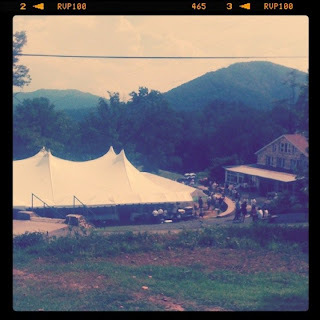 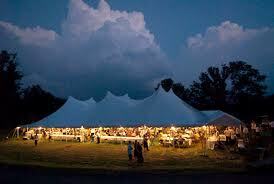 The Penland 2012 auction tent as lighting lights up the sky. 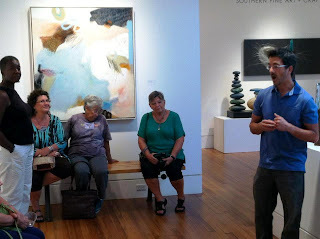 The central focus of the trip was built around attending Penland’s Annual Benefit Auction featuring the sale of over 200 craft items, and it was a wonderful opportunity to interact with fellow craft enthusiasts. Tim Tate and Sean Hennessey have just returned from taking a James Renwick Alliance (JRA) tour out to North Carolina’s Penland School of Crafts for the Annual Benefit Auction. 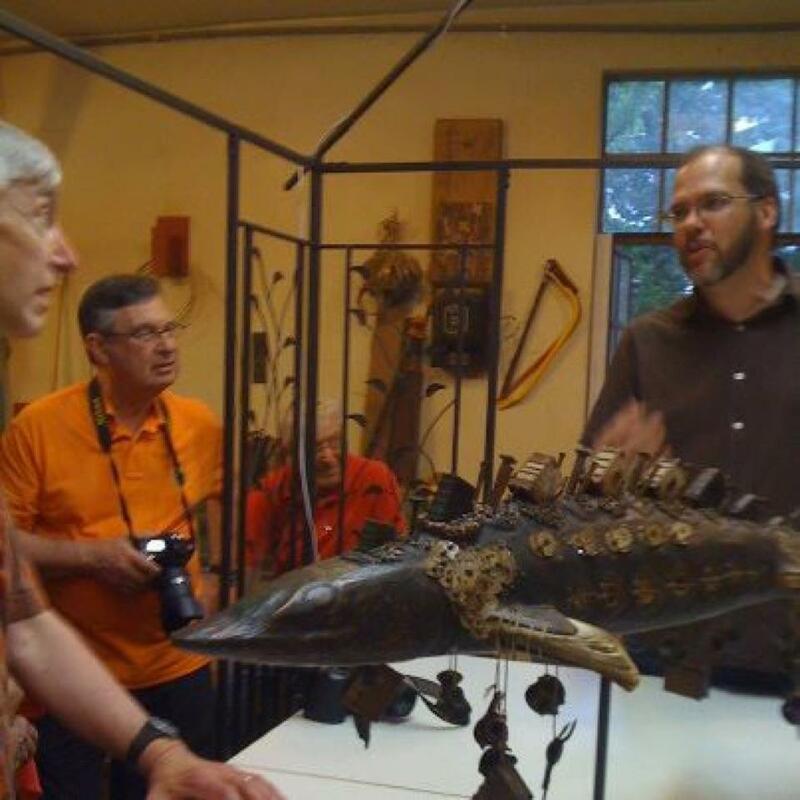 Additionally, the “Tour with Tate” visited the studios of some of the most talented artists surrounding Asheville. 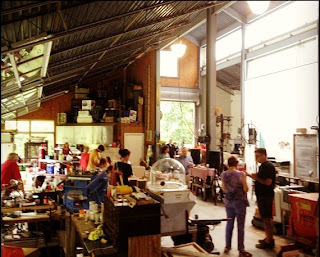 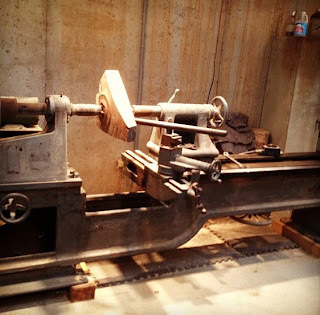 For this post – we will tag along with the JRA as they visit some of the artist studios. Ceramist Michael Sherrill has been making pots for more than twenty years. 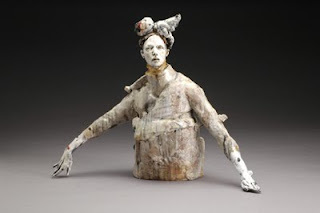 Originally, his work was completely functional, but it has evolved into work that is now wholly sculptural. He is one of the most thoughtful and articulate sculptors of our time. 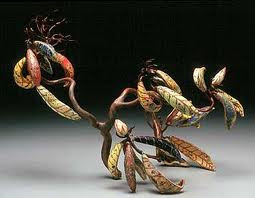 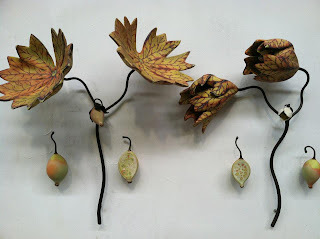 Hoss Haley has worked in metal for over twenty years, creating sculpture, paintings, and public art. 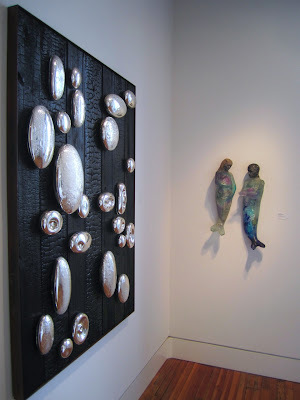 Hoss’s work is in several collections including Lowes Corporation, McColl Centerfor Visual Art, and the Mint Museum of Craft + Design. 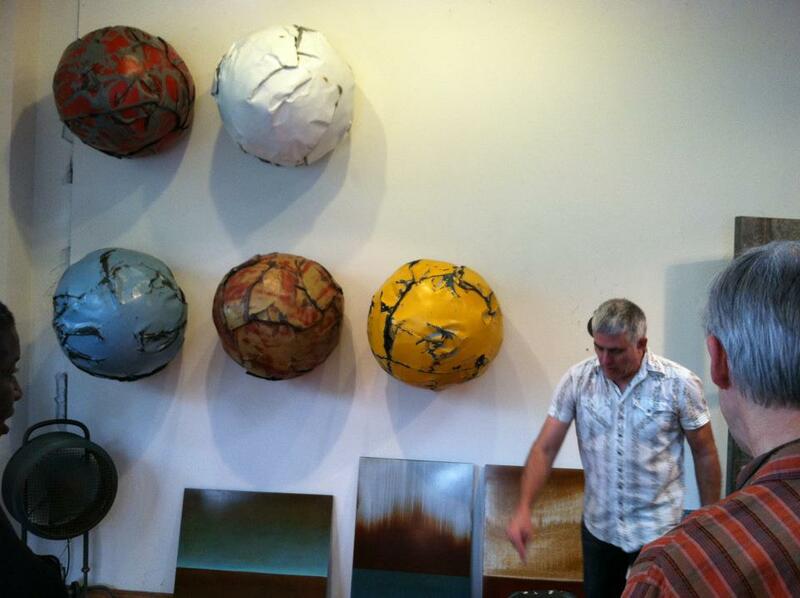 Hoss recycles objects like washing machines and cars – often crumpling them into ball shapes mounted to walls or stacked. 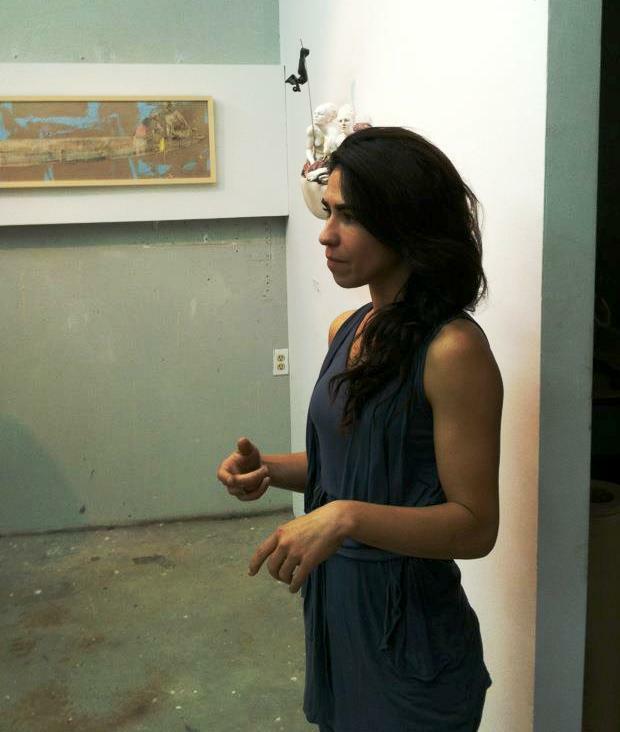 Christina Cordova & Pablo De Soto’s studio was visited as part of the tour. This husband and wife team operate their amazing studios on the grounds of Penland itself. 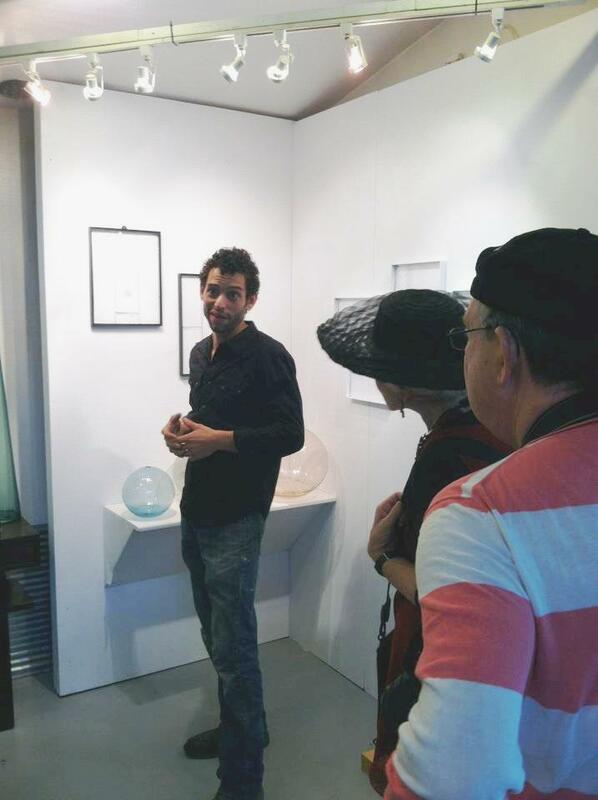 Pablo’s beautiful glass blown vessels were loved by all and Cristina Cordova’s incredible ceramics were a highlight to the tour. Christina Cordova talks about her recent works. Christina Cordova’s work is awesome. 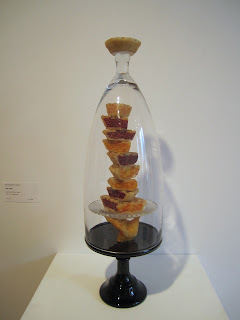 A trip to the Asheville Art Museum included a personal tour by curator Nancy Sokolove. Also, glass artist Alex Bernstein came to talk about his process. 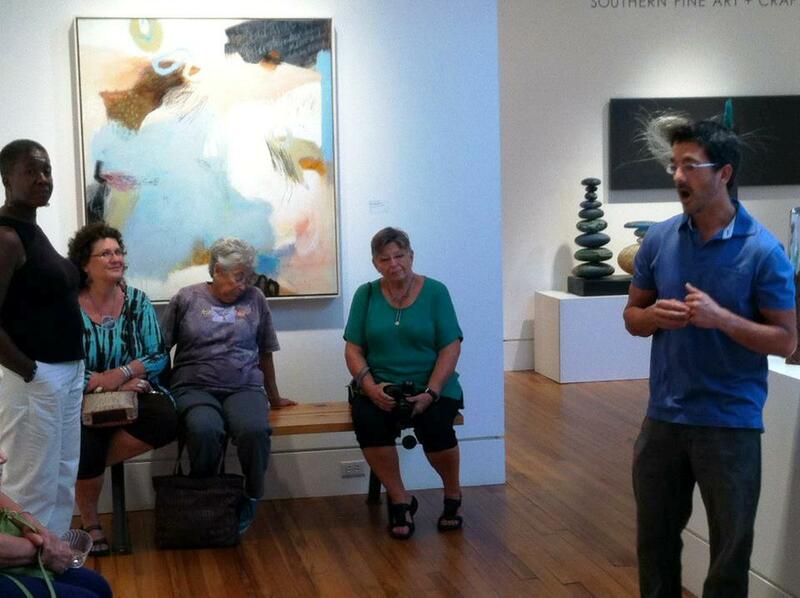 Alex Bernstein talks to the JRA at the Asheville Art Museum. 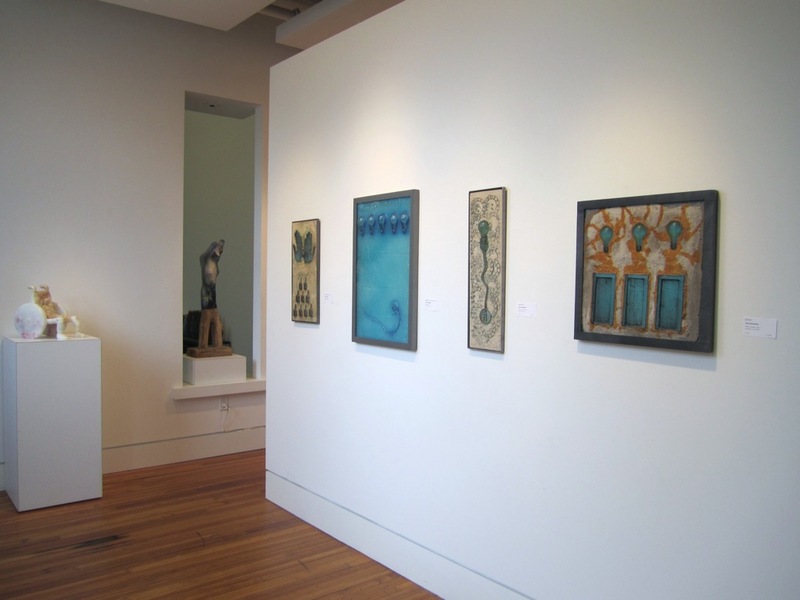 Dan Essig’s wordless works of art are sewn, woven and carved into magnificent artists’ books and sculptures. 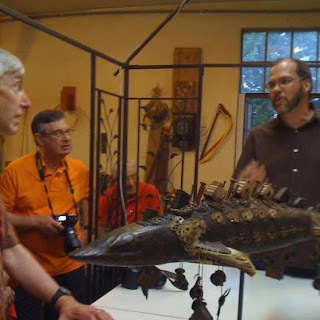 Dan’s works incorporates so many things -fossils, shells, coins and old nails—into his artwork. 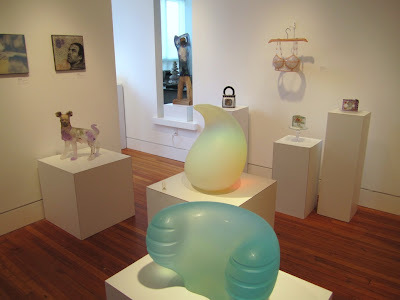 No trip to Asheville would be complete without a visit to the famous Blue Spiral Gallery. 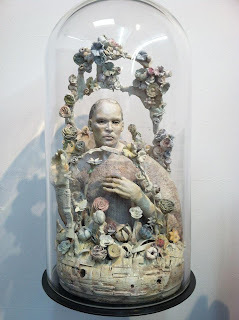 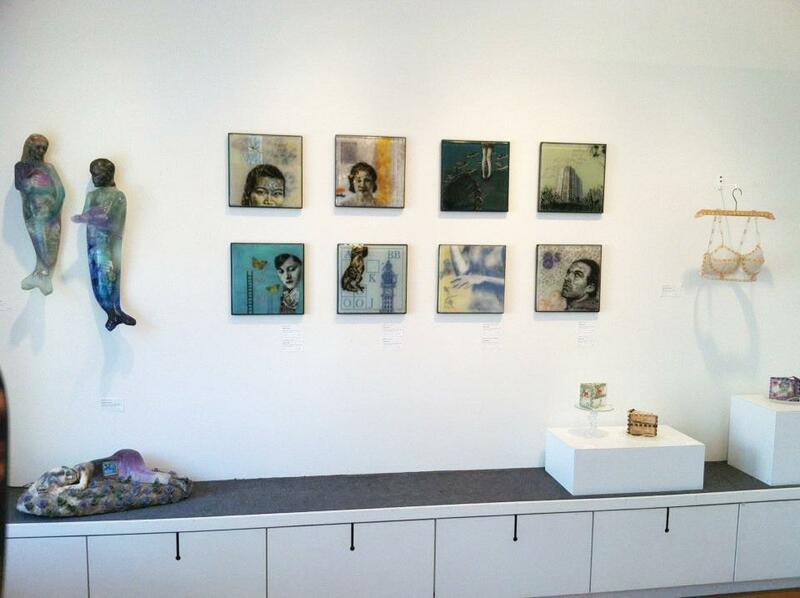 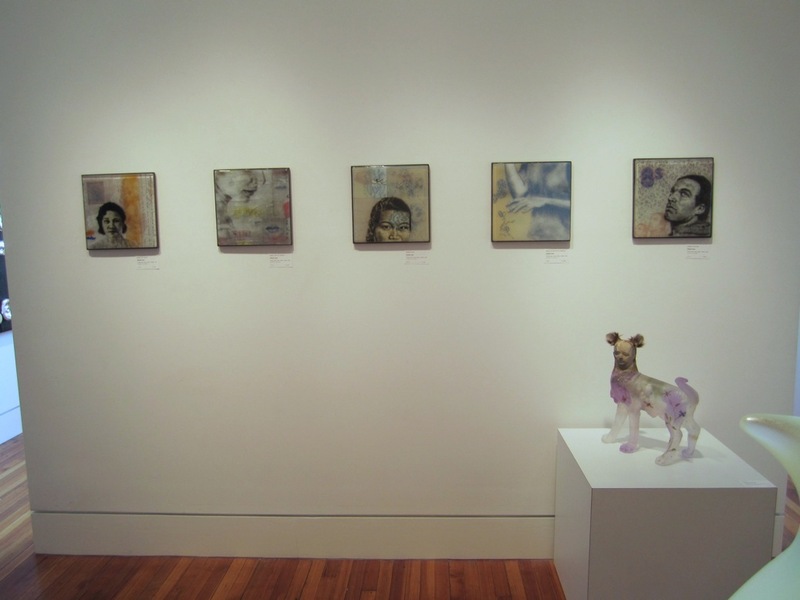 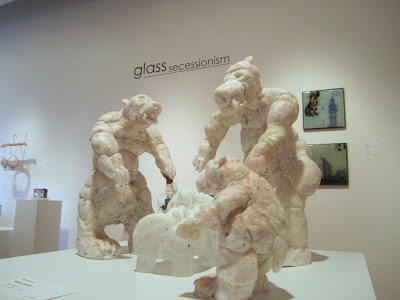 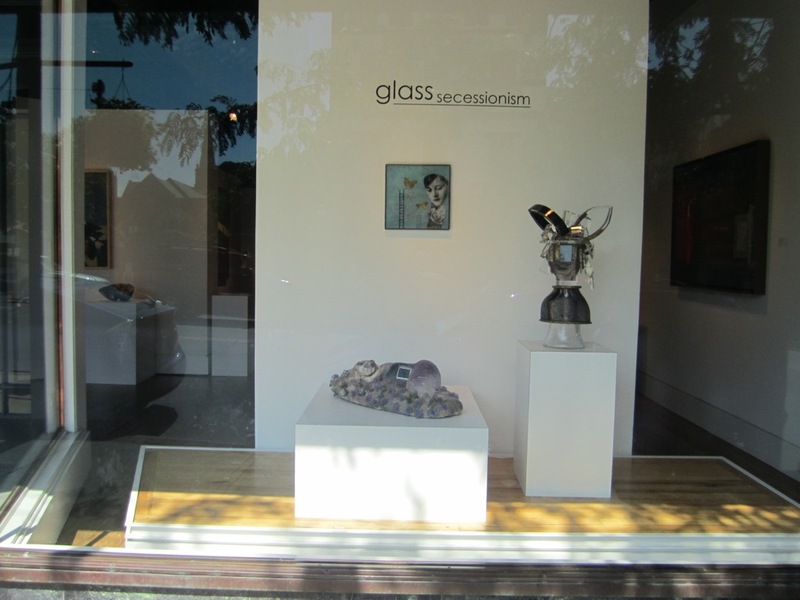 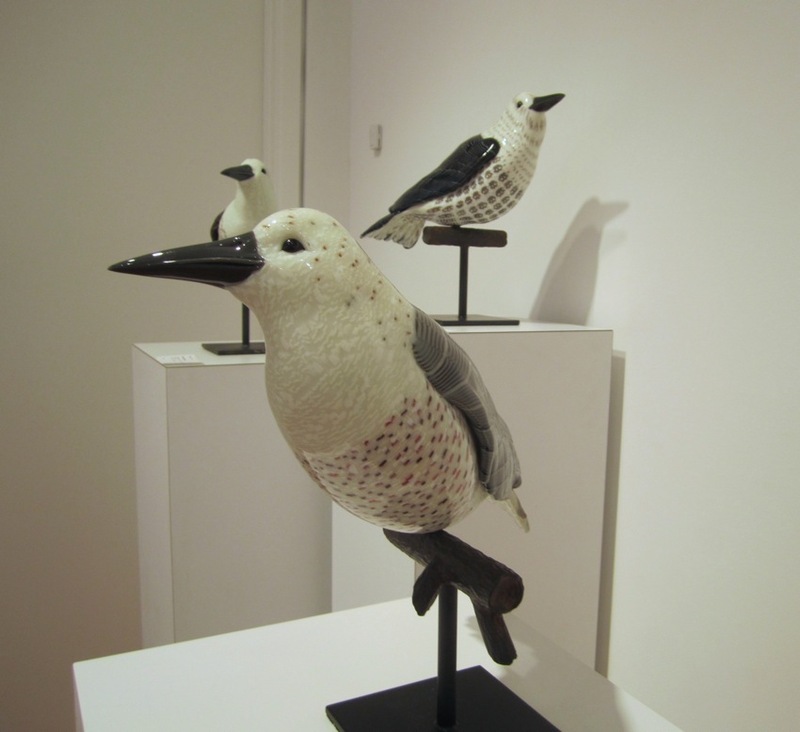 This amazing gallery currently has up work from the “Glass Secession” exhibit – that includes works by Christina Bothwell, Tim Tate, Michael Janis, Susan Taylor Glasgow and Sean Hennessey. 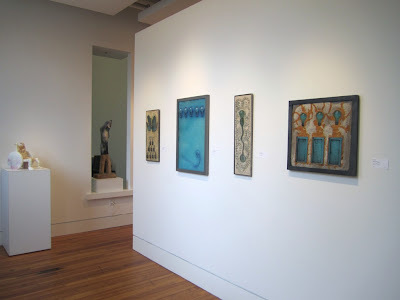 A view of the Blue Spiral 1 Gallery. 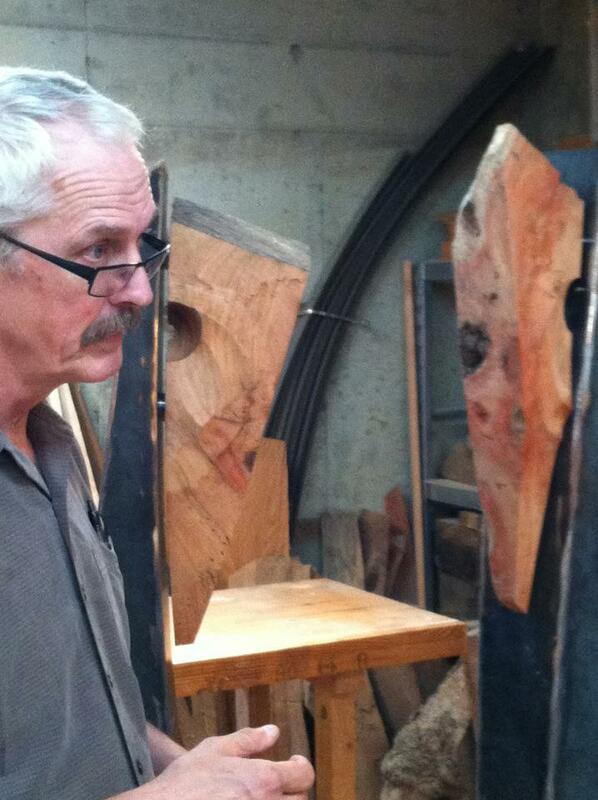 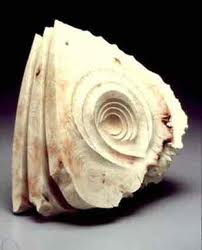 Stoney Lamar works in sculptural woodturning. 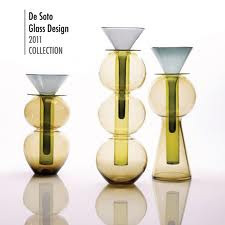 His work is in such collections as High Museum of Art (Atlanta), American Craft Museum (NY), Renwick Gallery, Smithsonian Institute, Yale University Gallery of Art, Mint Museumof Craft & Design (NC), Minneapolis Institute of Art, Wustum Museum of Fine Arts and the Detroit Institute of Art. 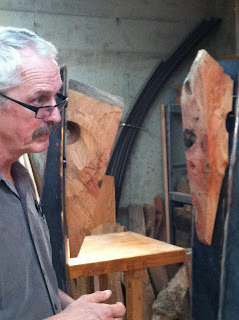 Stoney shows some of the special woods that Fleur Bresler had sourced. 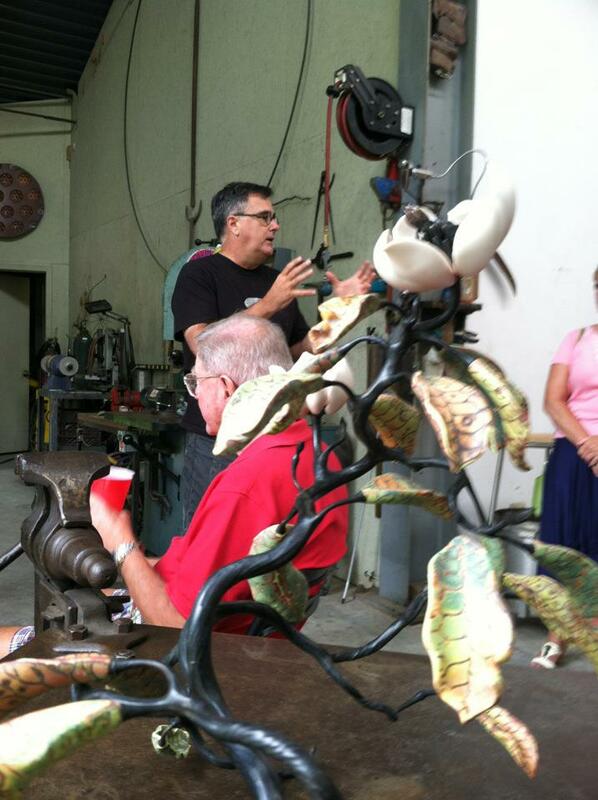 Stoney talked of his process to the tour. 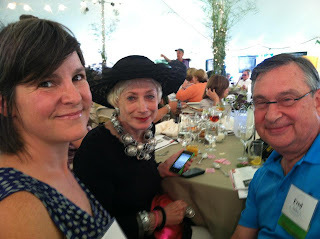 The big show was the drama, anticipation and socializing at the Penland Auction. 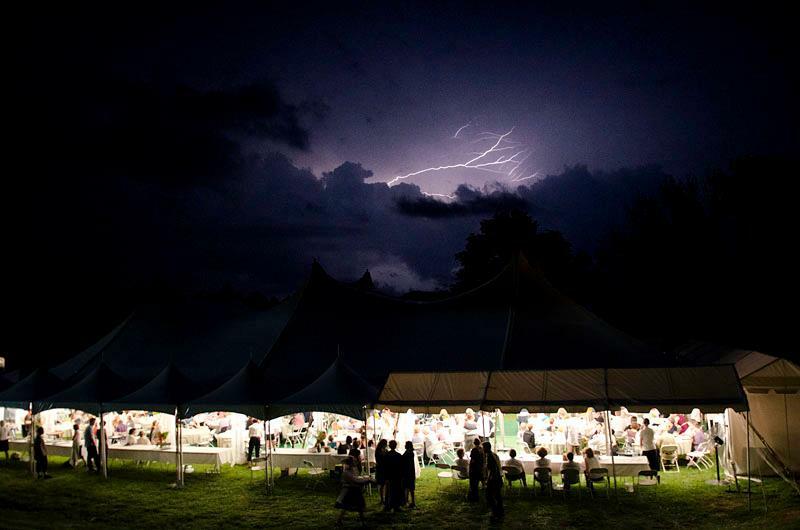 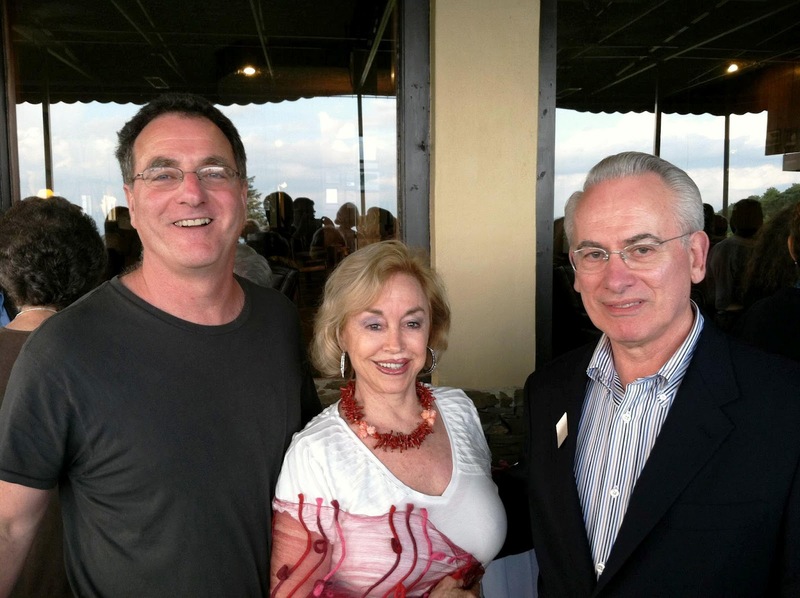 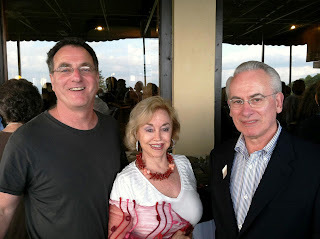 The annual Penland auction was huge success. 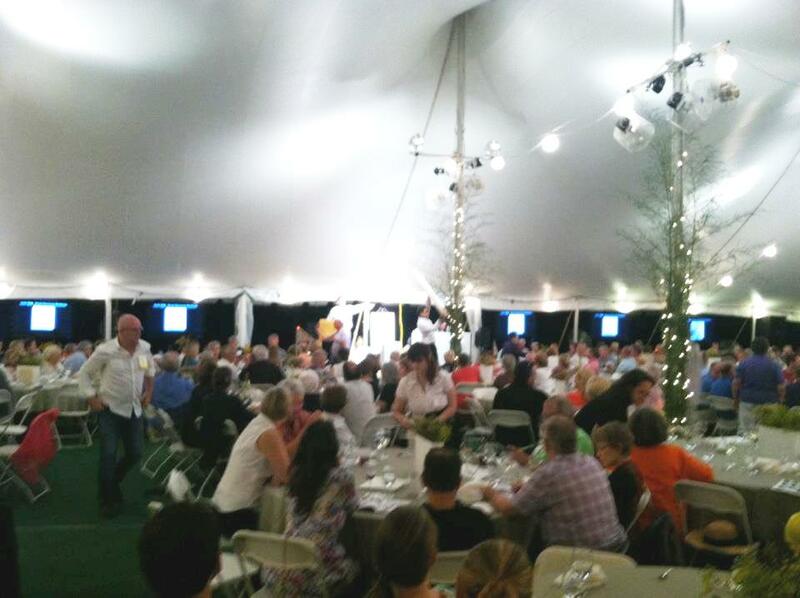 Over 600k raised for an incredible place – a new record! 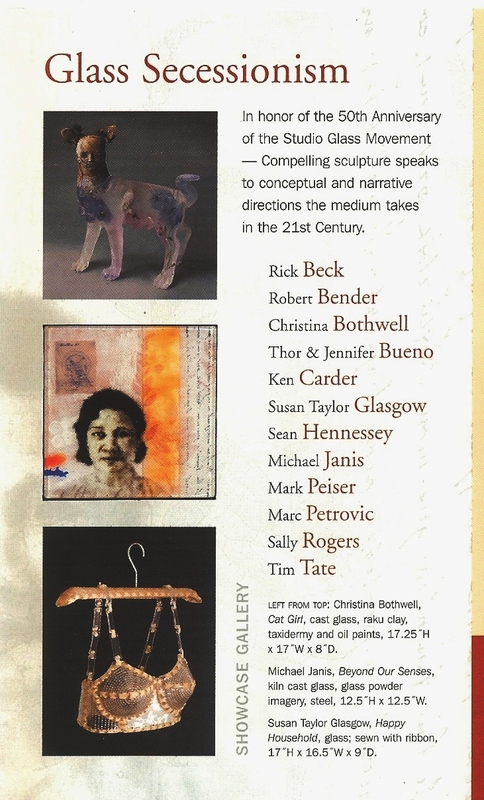 Congrats to all who were involved! 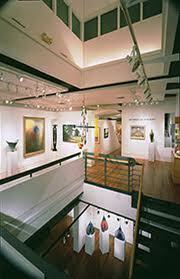 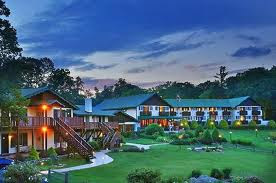 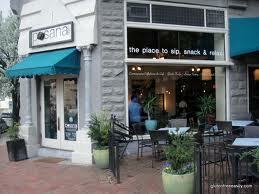 >North Carolina’s Asheville was named one of AmericanStyle magazine’s “Top 25 Arts Destinations” . 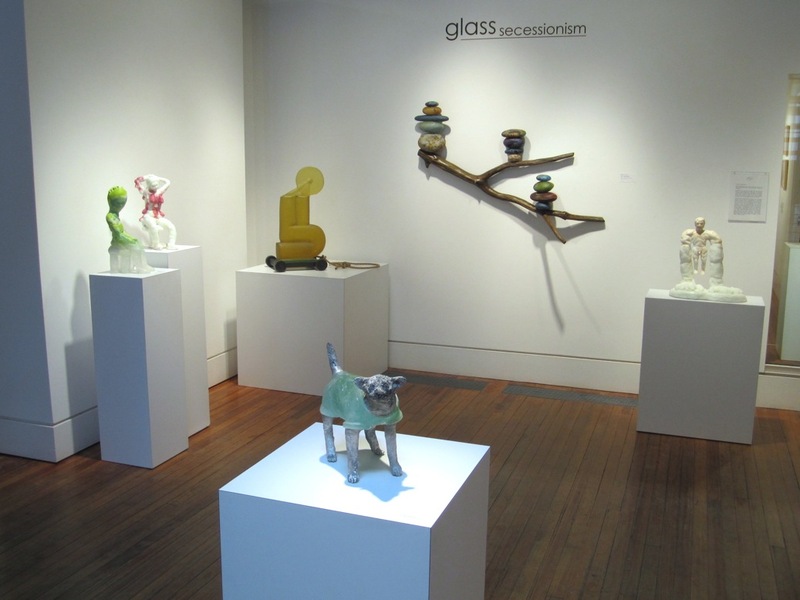 This week, another of its top galleries – this time Blue Spiral 1 – opens a show that looks to honor the 50th Anniversary of the American Studio Glass Movement. 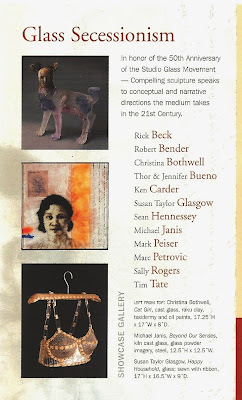 WGS is well represented in the list of artists! Blue Spiral has curated the show with an eye to the future of glass with “compelling sculpture [that] speaks to conceptual and narrative directions the medium takes in the 21st Century”. 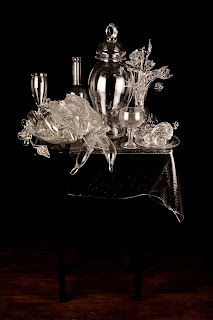 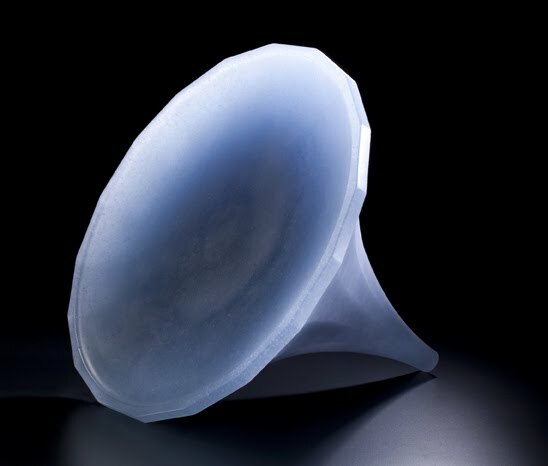 Artists include a number from the Washington Glass School extended family – Tim Tate, Sean Hennessey, Michael Janis, Marc Petrovic, Christina Bothwell and Susan Taylor Glasgow. With Erwin Timmers’ work showing at nearby Bender Gallery – its like a Washington Glass School summer camp in the Blue Ridge Mountains!